Do not be deceived by the cuteness of this Large Fumed Elephant Pipe. This piece packs a very mean punch! The Large Fumed Elephant Pipe features a very generously sized bowl, perfect for personal use or for passing around with friends. Either way you will not go wrong! It is about four and a half inches tall, and five inches wide including the trunk. 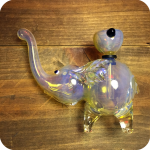 Simply pack the bowl with your favorite legal herbs or tobacco, light it up, inhale through the elephant’s trunk, then release the smoke by letting go of the carburetor at the back when your ready. It is as easy as that! 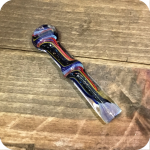 This pipe is conveniently clear and see through, so you will have no problem keeping it clean. Gently and thoroughly run a pipe cleaner through either end to scrape away unwanted gunk or residue buildup. If this doesn’t do the job completely, place the pipe in a plastic bag with some rubbing alcohol and salt. Shake the bag thoroughly and you should see a major improvement in the cleanliness! With enough care and love, this pipe could easily last you a lifetime. 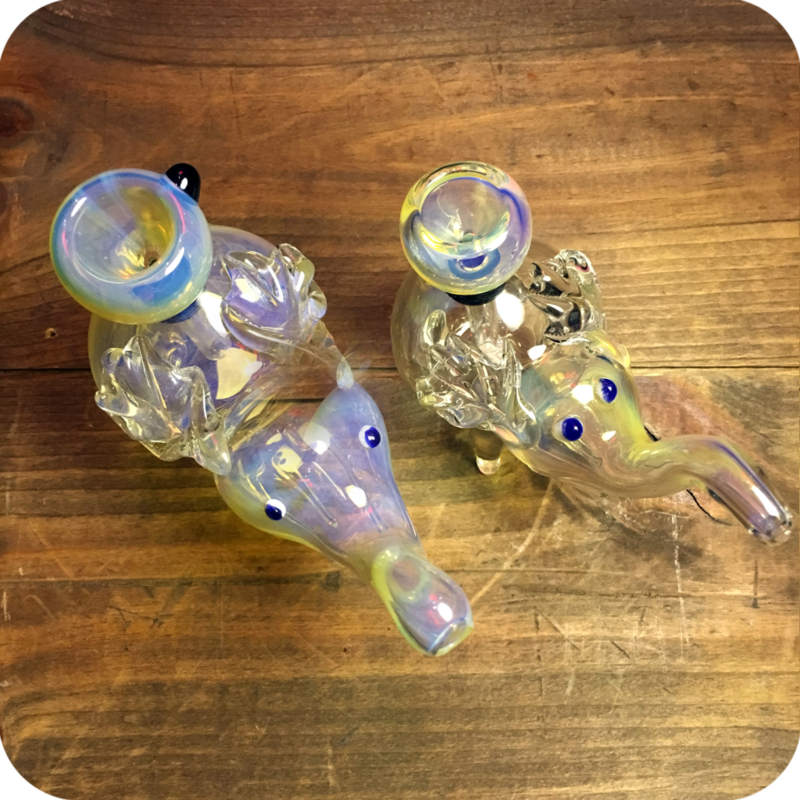 The Large Fumed Elephant Pipe is the perfect piece for the elephant loving smoker looking for a fun animal pipe. It functions as a pipe, just as well as it does a decoration for your home. 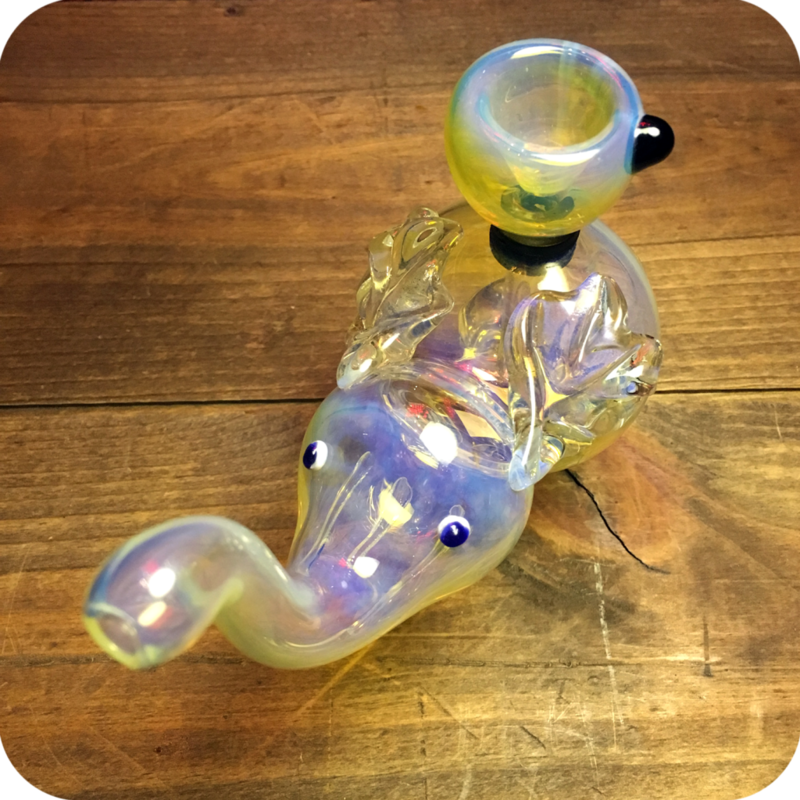 Looking for more animal pipes? Of course we have more! Check them out here. Finally, do not forget to swing by either one of our three Brooklyn store locations to see what else we have to offer! We are always adding new products to the store, and are confident we have something for everyone. 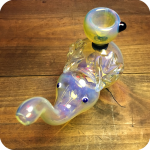 Tags: elephant pipe, Fummed Elephant Pipe, Large Fumed Elephant Pipe.